Distribute live morning announcements from any camera over the LAN/WiFi to the classroom or student devices. Distribute live TV from any source (antenna, cable/satellite). Record shows to the on-device storage to create a shared content library. Got a library of digital files (mp4) that you want to share? Upload to the SnapStream library so teachers/students can watch in on-demand. Developed with teachers and students in mind. Clean, simple user interface with powerful Search and Clip tools. Live stream your events such as a school commencement to Periscope, Facebook Live and YouTube Live. Convert any regular TV to a WiFi capable screen for announcements or regular TV viewing using the SnapStream TV Set-Top Box. Works natively on all modern browsers (Chrome, Firefox, IE, Safari) and on all devices (Windows, Mac, Chromebooks or iPads). 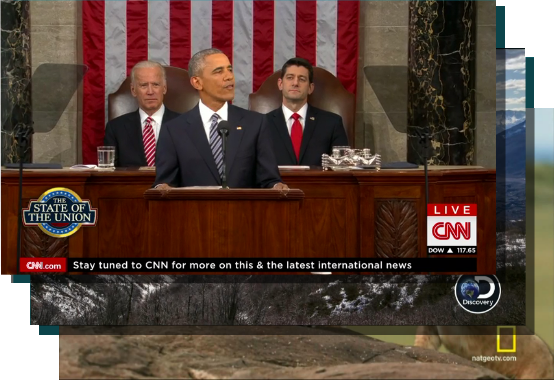 “The sweetness of SnapStream is that it's so easy to use"
“It's so intuitive. 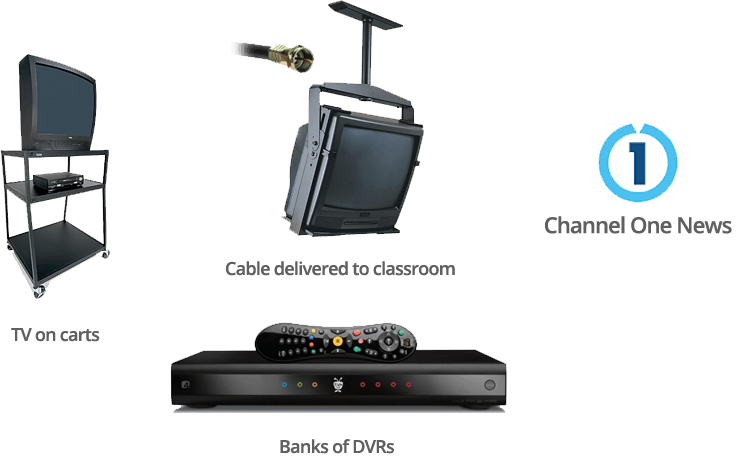 Teachers get it in 30 minutes"
SnapStream replaces TVs on carts, cable TV to the classroom, Channel One News, banks of DVRs. We're often used instead of Vbrick, Mediacast, or Haivision. Fill out our pre-sales survey and we’ll get back to you with a custom proposal. Email it back to us at sales@snapstream.com.